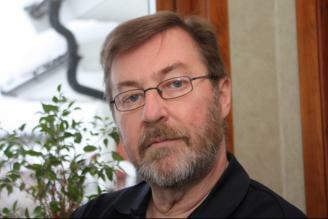 Solvency Arne Sandström I have been Chief Actuary at Insurance Sweden Dr Arne Sandström was earlier Chief Actuary at Insurance Sweden,, Stockholm, Sweden. 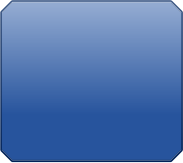 I worked for this organisation between August 1985 and July 2011. From 1 July I am retired. Since September 2011 I am working part-time at the Swedish FSA. My first book on solvency - Solvency. 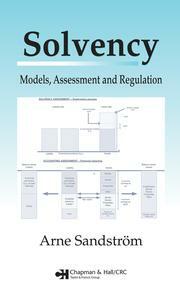 Models, Assessment and Regulation - was published in 2005. 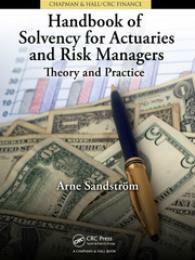 My second book on solvency - Handbook of Solvency for Actuaries and Risk Managers: Theory and Practice - was published in November 2010. I have been a member of IAA’s Solvency Subcommittee, CEA’s Solvency II Steering Group and a member of the Groupe Consultatif Pillar I Non-Life Working Group. E-mail Arne! Made with Xara Web Designer E-mail: info@solvencyII.nu Solvency Models, Assessment and Regulation Chapman & Hall 2005 Click on the book and you will get mor information about the book! Handbook of Solvency for Actuaries and Risk Managers: Theory and Practice Chapman & Hall 2010 Click on the book and you will get mor information about the book! I was born in Kisa in the southern parts of Sweden in 1949. I first studied maths and statistics at the University of Linköping. I presented my thesis at the University of Stockholm in 1983. The thesis had the title Estimating Income Inequality - Large Sample Inference in Finite Populations. I have a daughter. She is married and have two twin boys born in 2008. I try to spend as much spare time with them as possible. I’m a collector - not only on solvency knowledge - but also on phonecards, Slania-engravings, whisky related objects, etc: see more on the link My hobbies.